OKLAHOMA CITY – USA Softball, the National Governing Body of Softball in the United States, announced today 22 coaches who have been selected to the 2017-2019 USA Softball Women’s National Team Coaching Pool. Head coaches and assistant coaches for the Women’s National Team (WNT) and Junior Women’s National Team (JWNT) will be selected from this list for all 2017, 2018 and 2019 competitions. Selected to the coaching pool by the Women’s National Team Selection Committee (WNTSC), coaches may be required to participate in international events, player evaluations, selection camps and other specified events as part of the evaluation process. 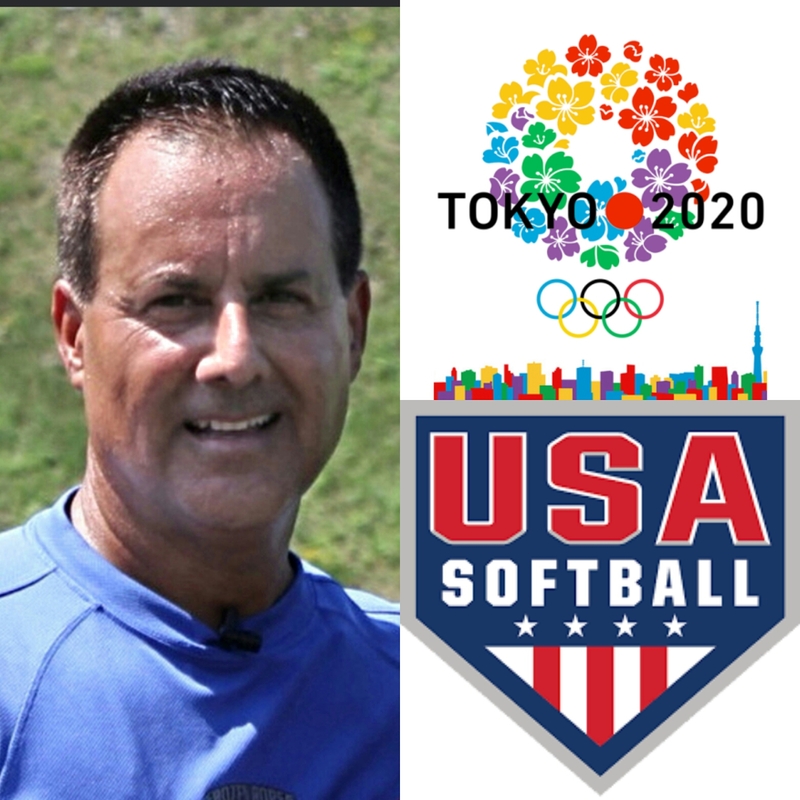 Coaches selected from this pool will have the opportunity to coach in some of the highest level softball competitions in the world over the course of the next three years. The schedule for the WNT and JWNT has yet to be finalized for the 2017-19 cycle, but those international calendars will be highlighted by the 2017 World Baseball Softball Confederation (WBSC) Junior Women’s World Championship to be held in Clearwater, Fla., 2018 WBSC Women’s World Championship to be held in Chiba, Japan, the 2019 Pan American Games to be held in Lima, Peru and the 2019 WBSC Junior Women’s World Championship to be held in Irvine, Calif.
For updates on the USA Softball National Team Program and events throughout the 2017 season visit www.USASoftball.com.